Sn-In-Ag-Bi solder alloy bars are widely used for soldering electronic components in radios, communication facilities, meters, instruments, and so on. 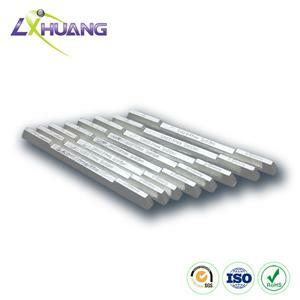 Besides, tin indium silver bismuth alloy solder bar is utilized to solder copper, tin, iron and other metal products. 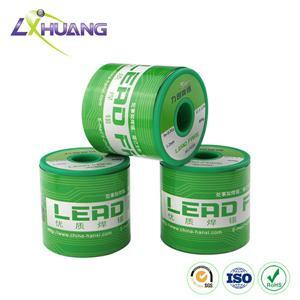 It presents excellent soldering performance and physical properties. 1. 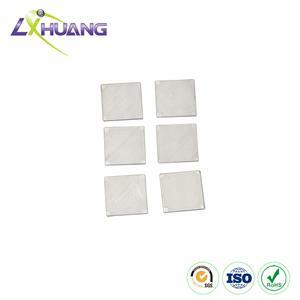 With quality no-clean flux inside, it shows great thermal conductivity. 2. During soldering, Sn-In-Ag-Bi solder alloy bars feature high melting speed, good fluidity, little solder spatter, uniform flux distribution, good flux continuity, little smoke, low copper corrosion, high insulation resistance, etc. 3. Residue is easy to remove by hot air after soldering work if necessary. 4. 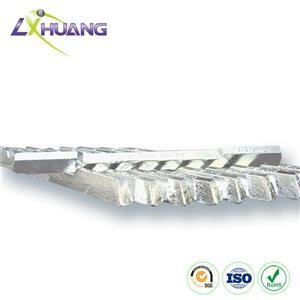 Tin indium silver bismuth alloy solder bar is available in soldering alloy metals. 5. Soldering joints are of smooth and bright surface, good mechanical performance and good moisture. 6. Sn-In-Ag-Bi solder alloy bars produce little tin slag because of strong anti-oxidization.